Formulated exclusively for the upper lip area, this high-performance serum is specifically designed to reduce the fine lines and wrinkles of the lip zone. The upper lip area is particularly prone to developing unwanted fine lines and wrinkles, Lip Line Corrector targets these with an active ingredient complex providing a 3-phase lifting effect designed to restore the skin to a youthful and plump condition. 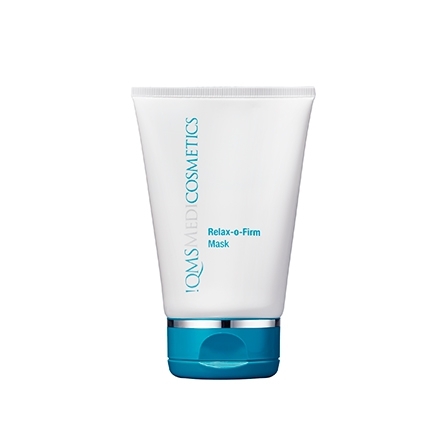 Its lightweight texture ensures effective and immediate absorption of these skin-smoothing ingredients. Upper lip wrinkle creases are short and vertical; this makes them particularly aging and detrimental to the appearance of the face. 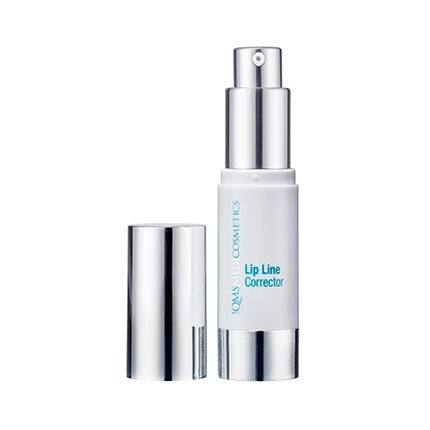 With Lip Line Corrector the smoothing effect to the skin's surface, is immediately noticeable and with regular, consistent application wrinkles and fine lines are reduced, and the skin becomes plumped and more youthful. The lightweight formulation of Lip Line Corrector makes it easily absorbed, while the innovative active ingredient complex based on a synergistic effect of 4-fold Hyaluronic acid, Wakame seaweed extract and Phytosterols penetrates further into the skin by the use of highly efficient delivery techniques. 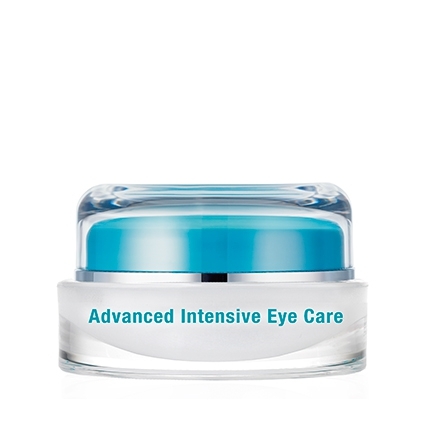 Delivers targeted treatment to the upper lip zone to help maintain a more youthful, toned appearance. 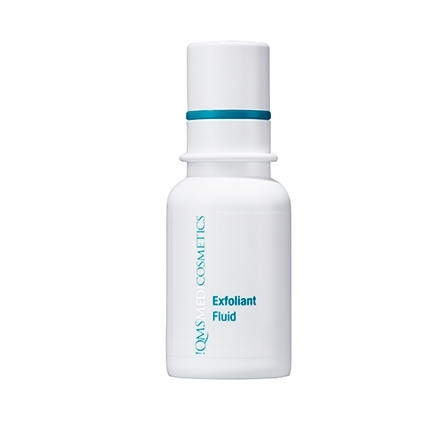 Apply to a thorough cleansed upper lip area and lip contour in the morning and evening. 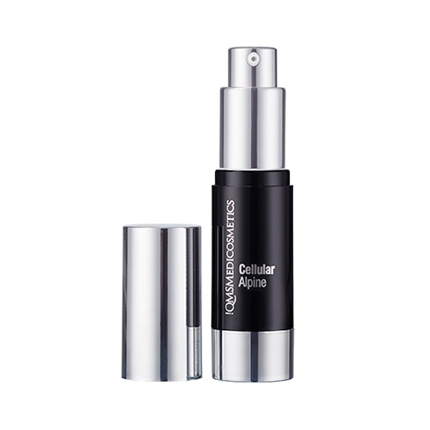 For best results use regularly and consistently, for added improvements follow with collagen serums.